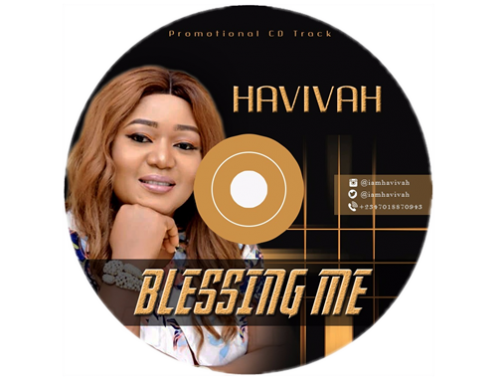 Havivah Umanah is a Phenomenal and Anointed Vocalist, Recording Artist and Song Writer; She was born on the 25th December in the Eastern part of Nigeria. A graduate of Public Administration from the University of Abuja. Her singing career started unofficially at the tender age in Choir, as a teenage Chorister she was a leading vocal in the Annual Choir Competition.